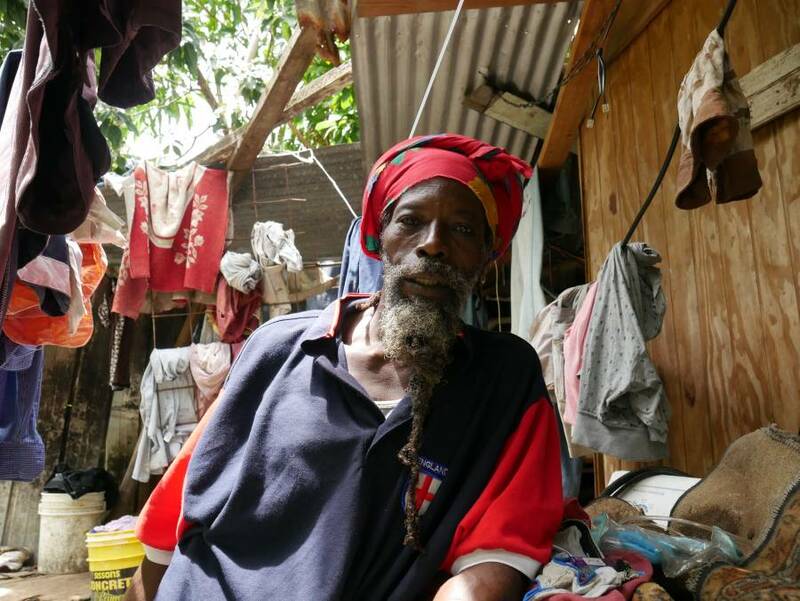 63-year Lukie Joseph Bernard is the father of a boy and a girl ages 13 and 15 years respectively. Despite living without electricity and a steady supply of water, they both do very well at school and perform well at cricket, football and netball. NOW Grenada informed Lenora George-Buckmire, SEED Programme Manager within the Ministry of Social Development of the Bernard family predicament. She confirmed they receive financial assistance, as the ministry seeks to increase the number of beneficiaries under government safety net programme, SEED. The Support for Education, Empowerment, and Development (SEED) programme supported by the World Bank, provides financial assistance to around 6,000 households amounting to approximately 10,000 vulnerable people. George-Buckmire indicated efforts are being made to increase that number to 8,000. So far, she said the ministry has been able to complete 7 out of 8 disbursement link indicators (DLI) set out by the World Bank and is now in the process of completing the most critical component, the setting up of the Beneficiary Management Information System (BMIS) system. The SEED programme manager says she is quite pleased with the level of process made thus far as the government seeks to make meaningful reforms to their safety net programme to ensure that no one falls through the cracks. The 2008 country poverty assessment survey listed St Patrick as having a poverty rate of 56.7%. Bernard’s living situation has prompted charity organisation HOPE (Helping Other People Excel) to step in. 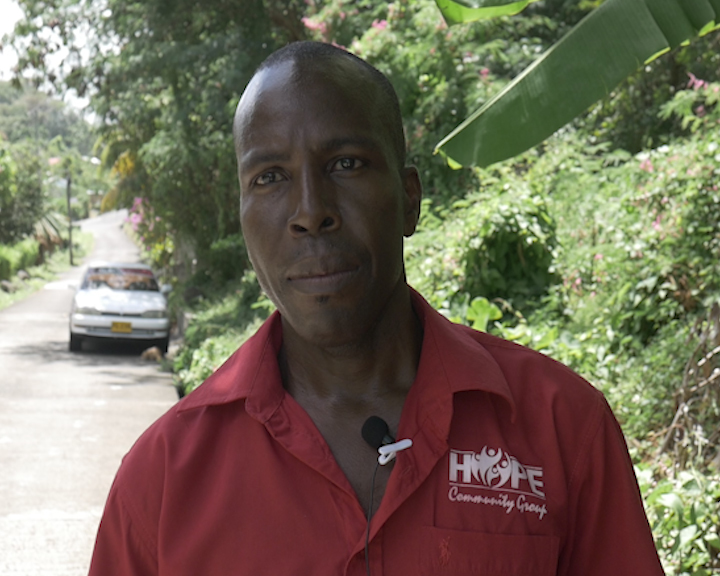 HOPE was established a year ago by Leslie Lewis following a 2016 report by the Grenada Broadcasting Network (GBN) on a single mother in St Andrew, struggling to provide for her 9 children. HOPE has so far assisted in the rebuilding of 2 homes destroyed by fire and has provided food items to the less fortunate. The organisation has already started soliciting financial support from businesses and a Go Fund Me online campaign towards rebuilding the Bernard home. “Based on the condition of the house, we have to build a brand new 3-bedroom home, fully furnished. So, in order to undertake that project, we are looking at raising $60,000 so we are working towards that,” said Lewis.